Advisory and supporting roles are available for many positions. If you are a faculty or staff member interested in serving in an advisory role, please apply, select the role(s), and specify in the additional information that the application is for an advisory role. 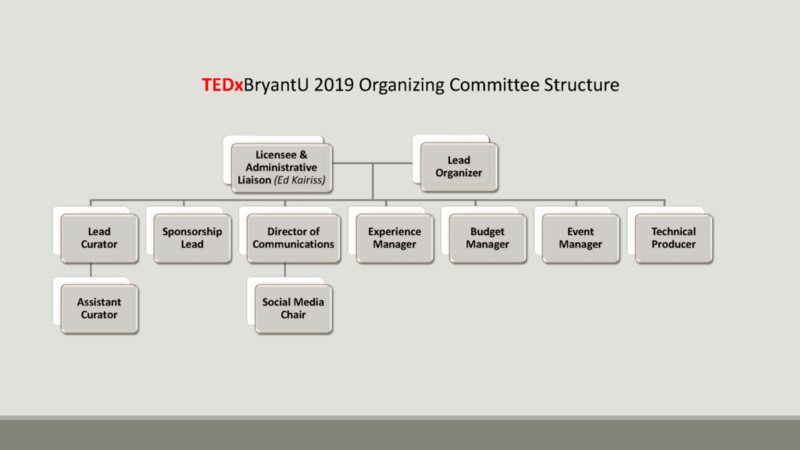 Please note that each of the above leadership roles will be in need of committee members. There is plenty of opportunity to get involved!